We are happy to announce we will be giving away several door prizes at this year’s seminar. The grand prize is an IPad mini. 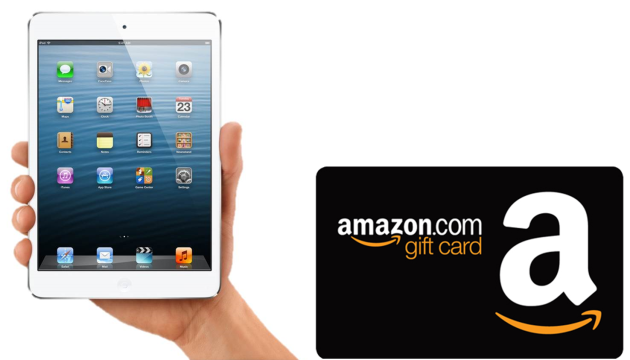 The second and third prizes will be Amazon gift cards valued at $50 and $25 respectively. To qualify for the prizes, you will need to bring a business card to the seminar (in fact, bring a few), which we will place in a bowl for a random drawing at the end of the seminar. You must be present to win. By following us on LinkedIn before or during the seminar, you may increase your chances of winning a prize. We are looking forward to seeing you on September 25th! This is our way of saying thank you for attending the seminar.